We have all been in that situation where our smartphone or tablet runs on low battery and we have no means of charging it until we get home. In such situations, we try to ensure that our battery lasts for as long as it can. Smartphones with big and long-lasting batteries are still not so common. We depend on our smartphones for most of our day-to-day work. However, the situation is super terrifying when you run out of charge. That’s when the need for a power bank arises. Additionally, you cannot just randomly pick a power bank. There are certain power bank buying tips that you need to consider. 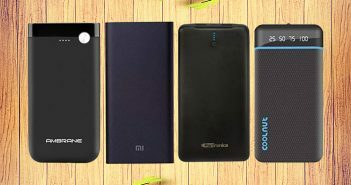 Want to know what these power bank buying tips are? Let’s take a look. Smartphones with 3000mAh or above are the most common battery capacity of the current day and age. While buying a power bank, you need to remember that, higher the battery capacity, the more number of charges you will be able to get. 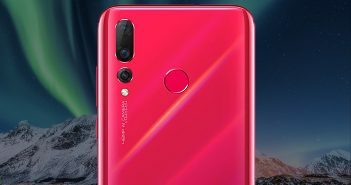 So, if you are considering a 5000mAh power bank, it will not even be able to provide you with two full charges. On the other hand, opting for a 10000mAh or above power bank will let you charge your smartphone 3-4 times. So, make sure to check the power banks capacity. Smartphones are not the only devices that might run out of charge. If you carry around your tablet or camera with you, they might require charging too. Moreover, it is always safe to have a power bank that is capable of charging 2 or more devices at the same time. So, look for power banks with 2 ports or more. Furthermore, you can also opt for power banks with LED lights which will let you how much charge is left and the charging status of the device. One of the most important things to consider while buying a power bank is the brand. 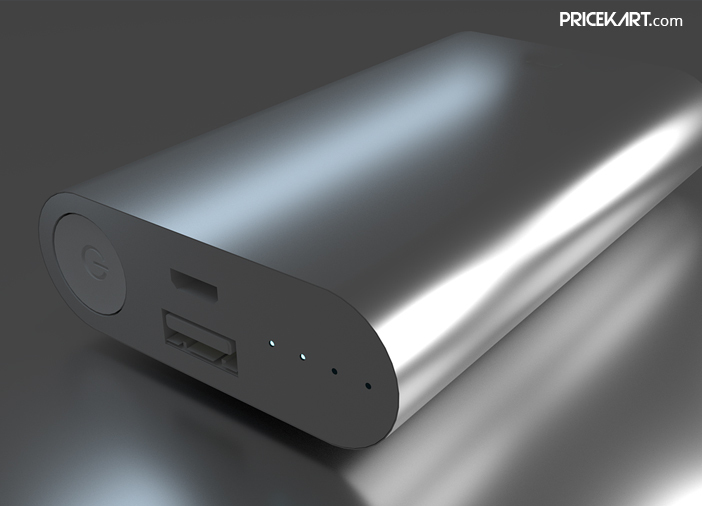 There are numerous brands in the market offering power banks with amazing features. However, there are some low-key brands that will offer you high-end models at low prices. There is no guarantee if your power bank will last for long. 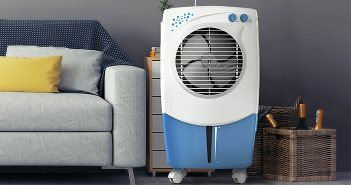 It’s always safe to pick a model from a well-known brand in the market. Power banks consist of two battery types – lithium-ion or lithium polymer. Out of these two, we would advise you to pick a power bank with a lithium polymer battery. This is mainly because these batteries last longer and are highly durable compared to its counterpart. Moreover, if your battery is of high-quality you can even safely charge it overnight. 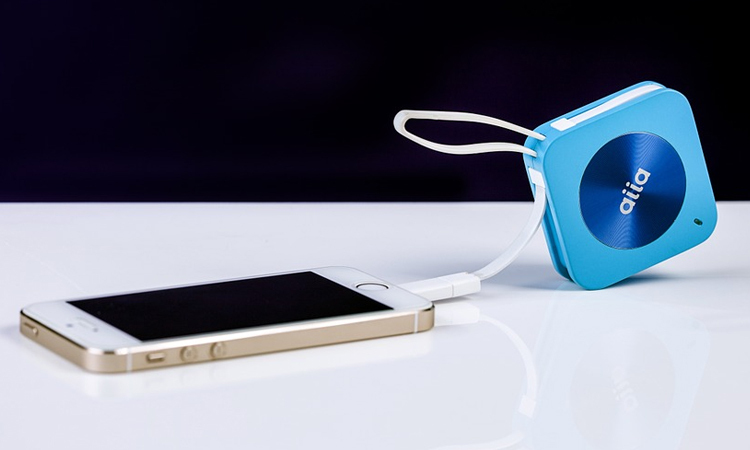 The whole concept of a power bank is that you can charge your devices on the go. Consider the weight of the power bank before making your choice. 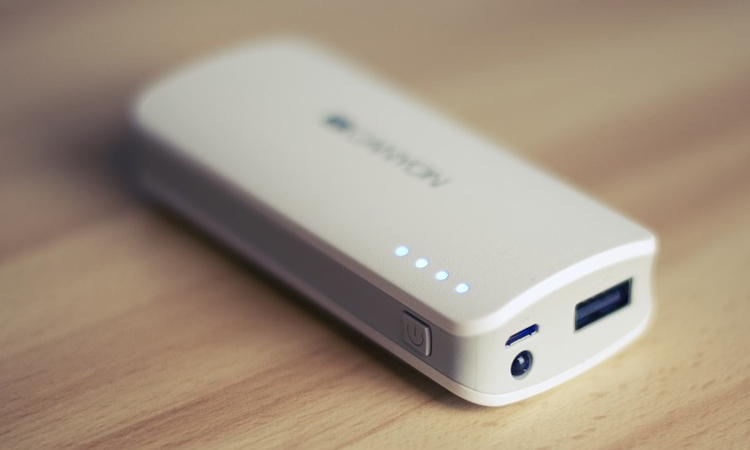 If the power bank is on the heavier side, carrying it around becomes a task, especially if you are a traveller. While weight should not be a big constraint, it is always better to go for an option that is overall user-friendly. If you are ready to choose a power bank, take a look at our power bank price list 2018.